This boat is one seriously good looking boat! With only 70 hours actual hours, it looks like someone spent their time in making sure there was never a speck of dirt that would touch this boat. 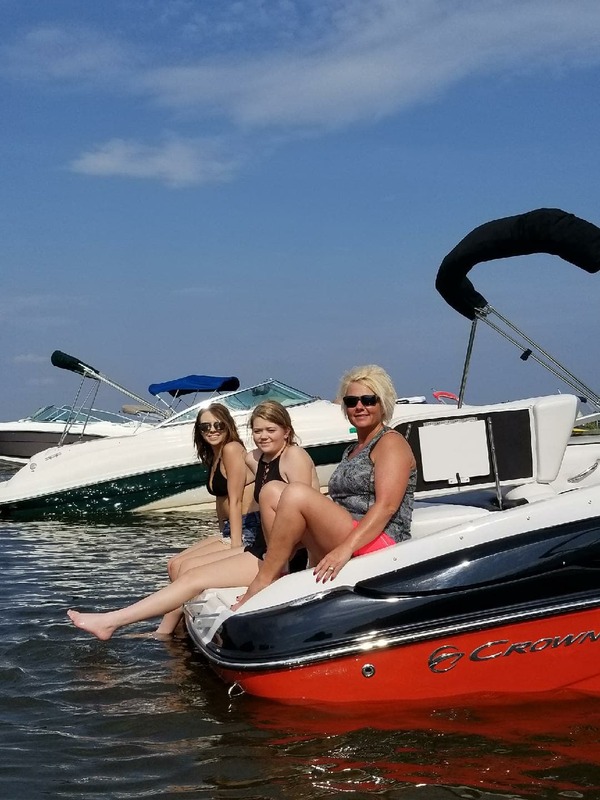 This Crownline 21SS comes with a 4.3L Mercruiser 220HP Alpha drive sterndrive to get you up and moving. Crank the Sony stereo and let the good times roll. It comes with a customized Heritage trailer that looks brand new as well. 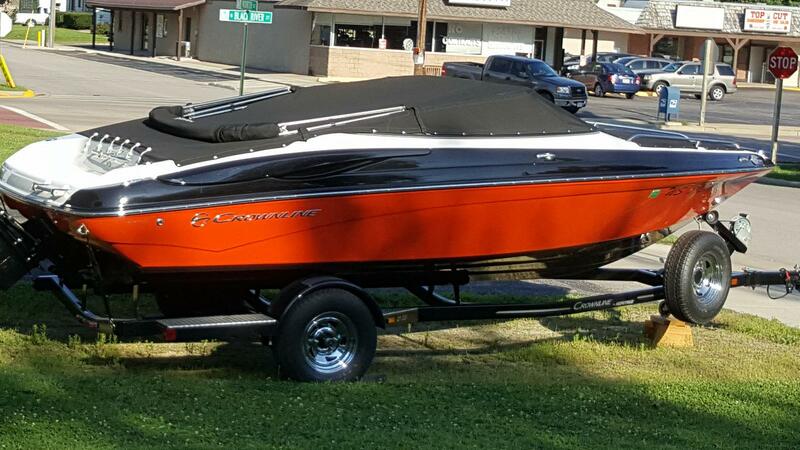 You won't be able to tell if this boat is new or pre-owned. 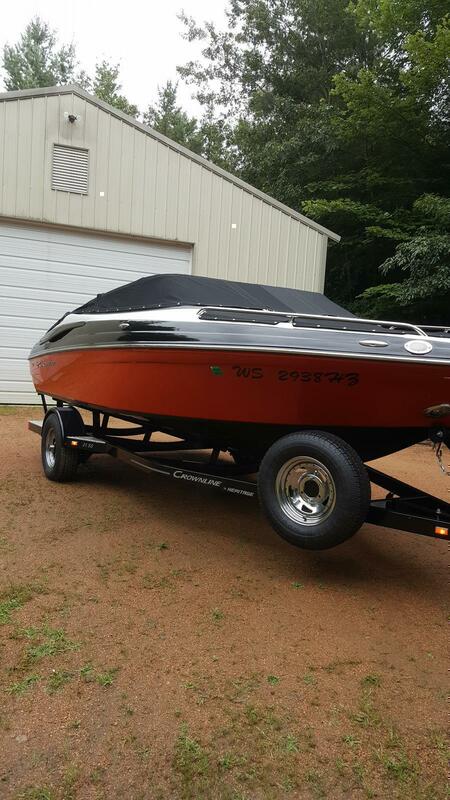 Why buy new when you could buy this boat! !